At The Chic Selection we believe that UNITY is the KEY. That is why we decided to use our fashion platform as a force for good. 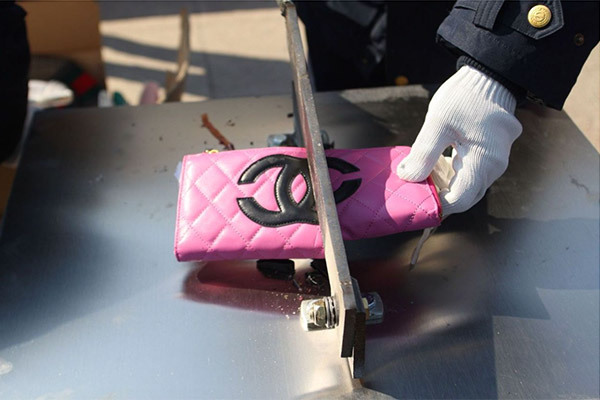 The Chic Selection reserves a percentage from the commission they get on each sold article and distribute it once a year to the causes they are supporting. 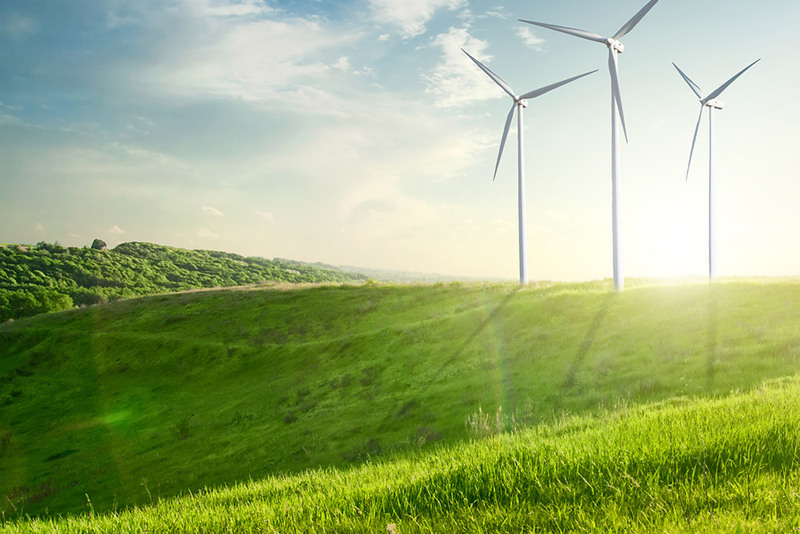 The choices of the two non-profit organisations to partner with have been meticulously selected by The Chic Selection’s founder, who formerly participated in several of their fund raising events, who personaly know their respective founders and aware of their deep engagement. 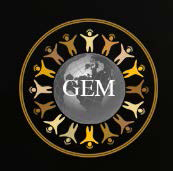 Global Empowerment Mission who is deeply involved in supporting some of the most significant global tragedies over the last decades fron Hurricane Katrina in 2005, Gustav in 2008, Sandy in 2012, Erika 2015, Haiti earthquake in 2010, hurricane Isaac 2015, Mathieu 2016 and Irma this year. 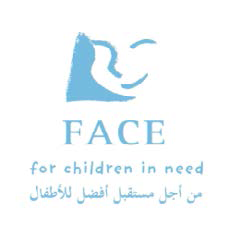 Face For Children In Need who help protecting abandoned children, orphans and street children in Cairo, Egypt. 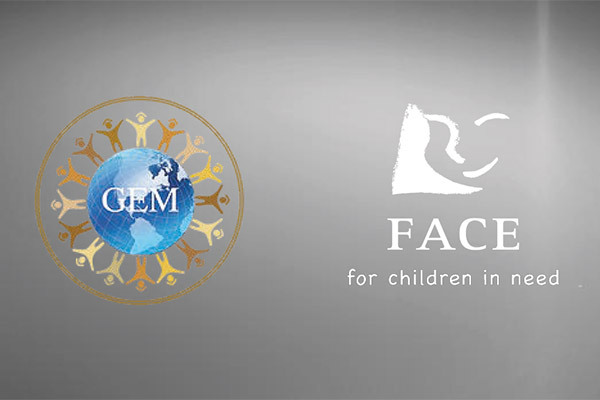 Face for children works to safeguard these children by addressing their needs and working with their communities to create practical, innovative and sustainable solutions to ensure a better future.